The weekend just started off with a big boom for Nebraska. On Friday, Nebraska picked up its ninth commit of the 2019 recruiting class when 4-star running back (HV rating: 90.5) Ronald Thompkins‍ (5-11, 195) from Grayson High School in Loganville, Georgia, surprisingly announced on Twitter that he was committing to the Huskers. Thompkins, who was at one point a Florida State commit gives Nebraska a third running back commit for the 2019 class. His high school team now has a dozen prospects committed to Power 5 schools. Nebraska currently has two players on their roster, Breon Dixon and Mo Barry that also come from that same high school. There has to be a tip of the cap to running backs coach Ryan Held and lead Georgia recruiter Sean Beckton here. 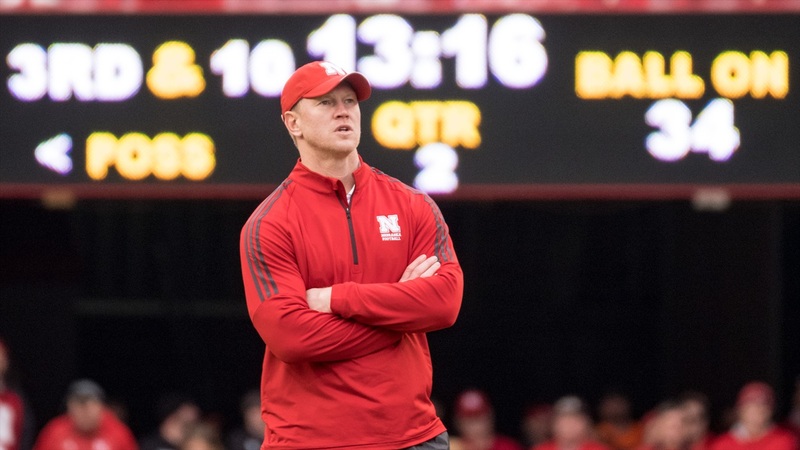 The surprise commit will certainly jump start the weekend as Scott Frost’s first Friday Night Lights is set for tonight. Thompkins held 20 or so scholarship offers from coast to coast. USC, Oregon, Penn State, LSU and Alabama are just a few of the schools to offer him. There are some schools that viewed him as athletic and physical enough to play corner in college as well. As a junior, Thompkins ran for 414 yards and four scores, averaging 6.6 yards per carry. He season was cut short early by an ACL injury. He is fully cleared now and will be ready to go for fall camp.